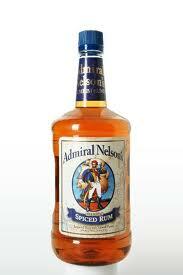 US-based Luxco, a producer, bottler, importer and marketer of beverage alcohol products, has sold the rights of Admiral Nelson’s family of rums to Heaven Hill Distilleries. 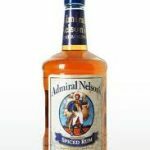 The Admiral Nelson family of rums include the flagship Admiral Nelson Spiced Rum, Admiral Nelson’s 101 Proof Spiced Rum, Coconut, Raspberry, Vanilla and Cherry flavor. Luxco’s portfolio of products feature Pearl Vodka, Juarez Tequila and Arrow Cordials and the company has reported $220m in sales, reports bizournals.com. .
Luxco said the Admiral Nelson brand is the beverages industry’s growing spiced rum and the largest selling spiced rum in the US with $40m sales last year. Heaven Hill Distilleries is a family-owned producer and marketer of distilled spirits products in the US. The financial terms of the agreement were not disclosed by the companies.